Artist Hyunmee Lee was born in Seoul, Korea, where she grew up influenced by Eastern painting and calligraphy along with Western Modern art. 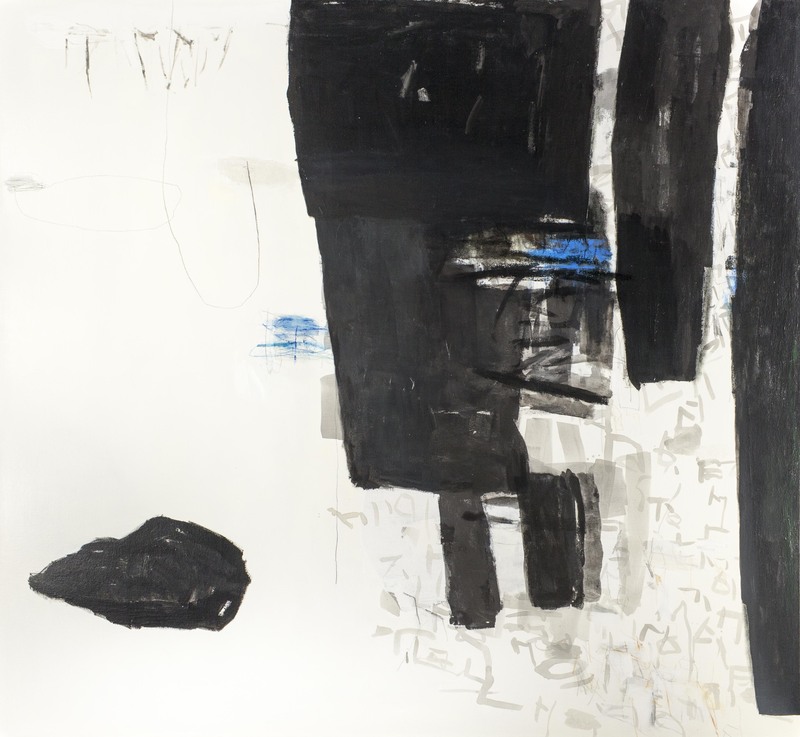 Lee’s development embraced both east and west cultural traditions, an exchange of practices and perspectives vital to her understanding of self and her creative processes. 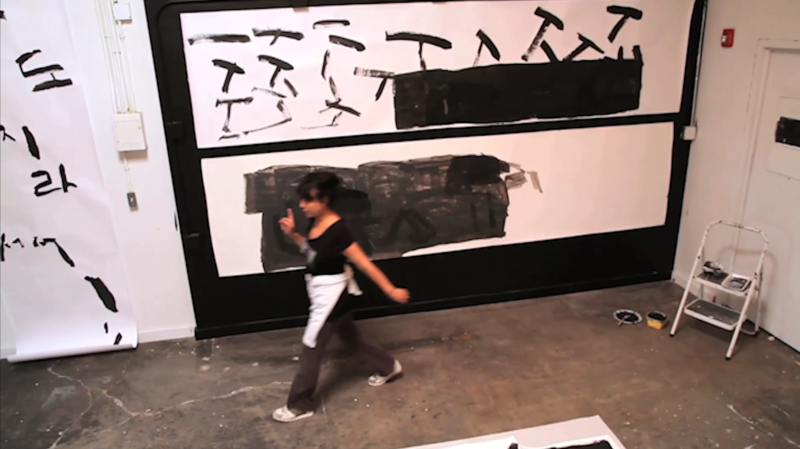 In a video with the artist (below), she explores the concept and importance of movement rather than form in her relationship to abstract art. The substance of the brush strokes in abstract art speaks most to Lee. She strays away from symbolism, more interested in the personal arrival to a meditative state through the creation of representational forms and lines and roots of understanding that are brought on by meditative gestures. These gestures are influences by a zen state, an abstract gaze, a certain way of looking and thinking and unrestrainedly creating. 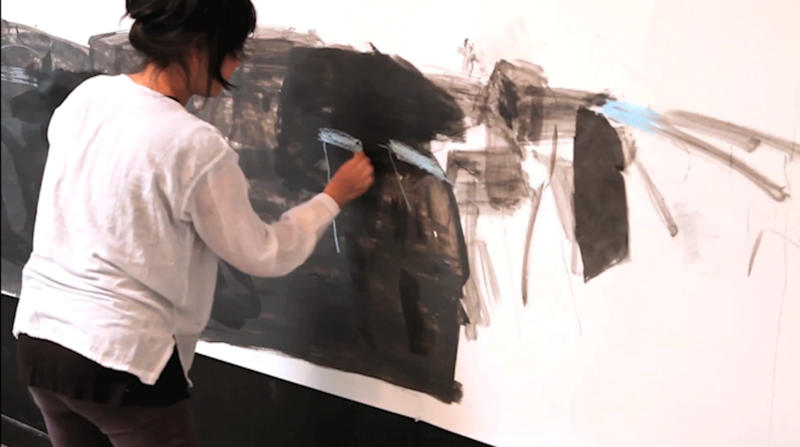 Lee uses black a lot in her artwork. Black is in her foreground, her background; it is a color that tempts her. 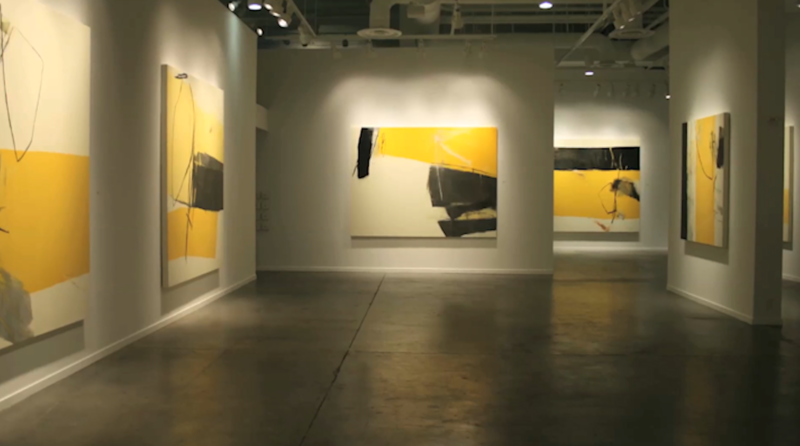 The artist resonates with black forms seen in the works of Robert Motherwell and Franz Kline — perceptibly influenced by Japanese art and oriental calligraphy. Lee, “Intonation 2,” Acrylic on Canvas, 70 x 76 in. Lee, “Ingeneration #4,” Acrylic on Canvas, 24 x 30 in. 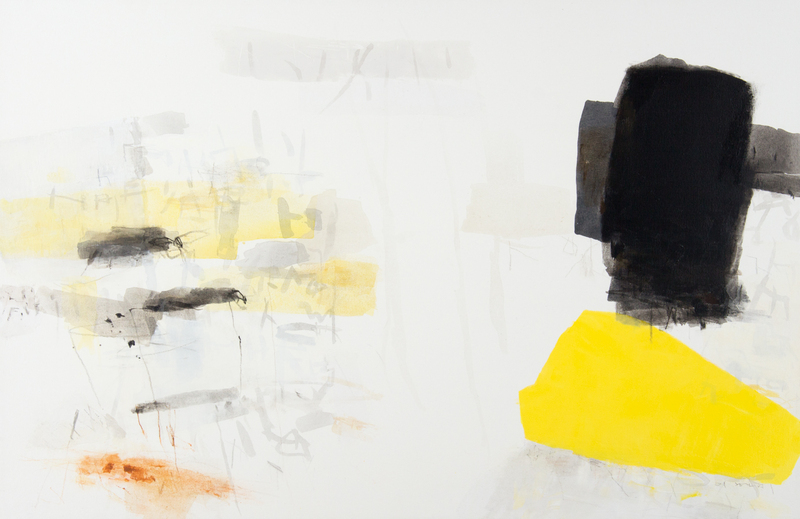 The introduction of color in Lee’s work has been a more gradual process; she researches a color in depth before actually integrating it into her work, paying careful attention to its strength and influence on canvas. 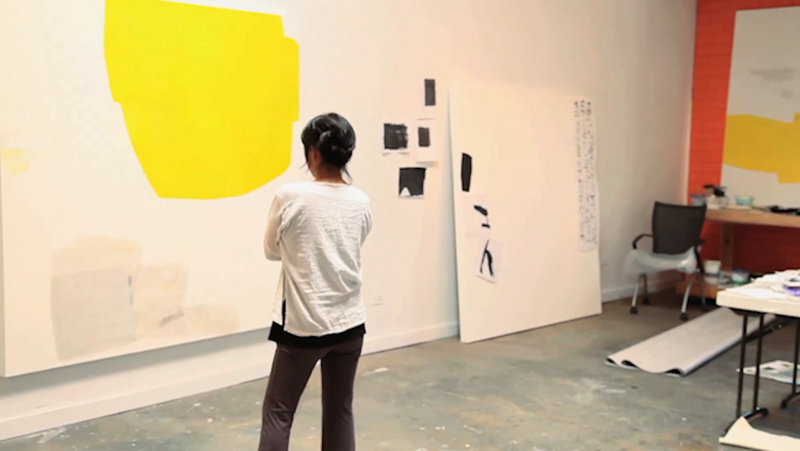 In her video, Lee describes bringing one color into her studio every two or three years. 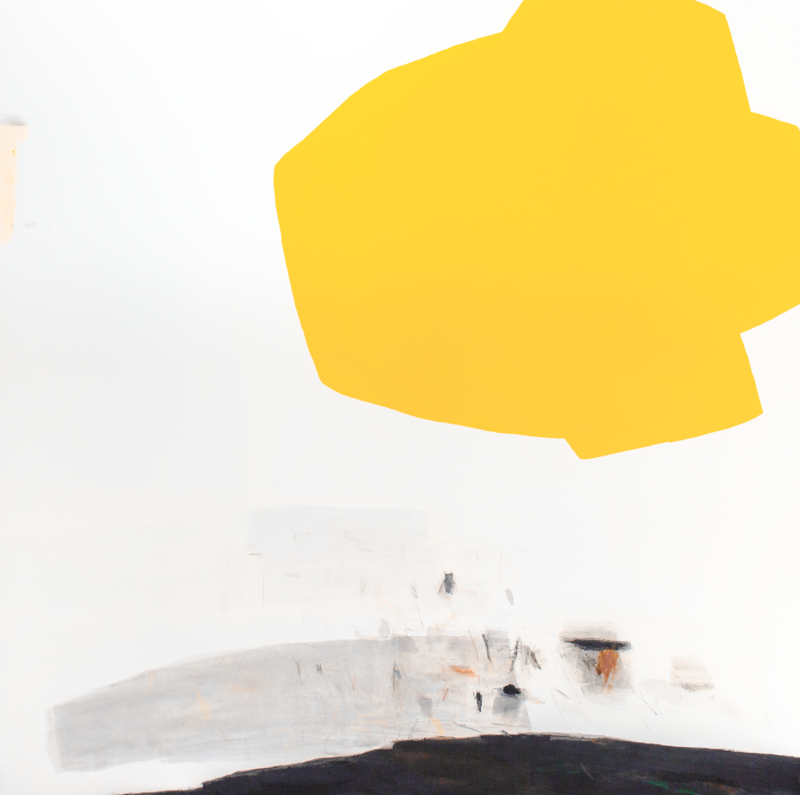 Lee examined her art with the introduction of yellow for three years, then turned to blue for another three years. Now she practices a lot with color, continuing to study the the quality and unique life of each one as it becomes a part of her palette. Lee, “Appearing Disappearing #1,” Acrylic on Canvas, 72 x 72 in. Lee, “Abstract Alchemy #1,” Acrylic on Canvas, 30 x 46 in. 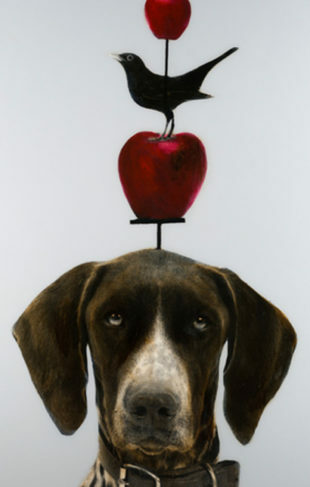 Each of Lee’s pieces captures the essence of “bold.” Sometimes the bold shape, gesture or color on the canvas appear small and may seem insignificant against an abundance of white space or quieter gestures, yet the composition and intensity of that small bit of “boldness” commands one’s attention and leaves a mark. 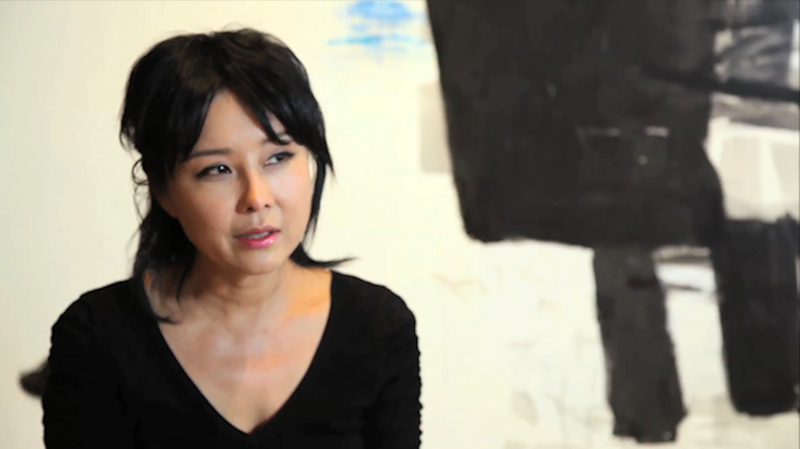 Hyunmee Lee exhibits her paintings in Korea, New York, throughout the South West, and in other galleries speckled across the US. 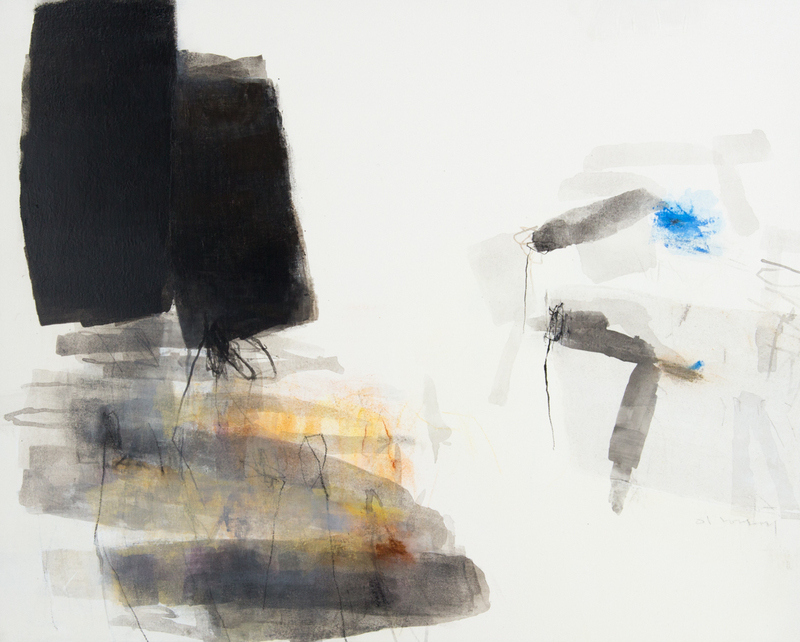 Experience the freedom of gesture, meditative motion and sense of boldness in Lee’s work in some of her newest pieces at the gallery nearest you.